Seminoles face another tough test Saturday in Central New York. 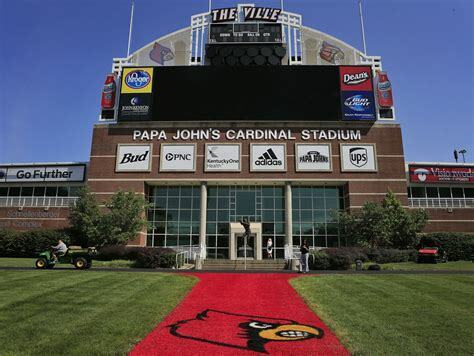 Written by Winning NCAA Football Expert ATS Analyst Charlie Red McDougall. Charliessports.com produces it for Football Betting. College Football Point Spread Picks are the best in the industry and will continue through the BCS-title game in January of 2019. 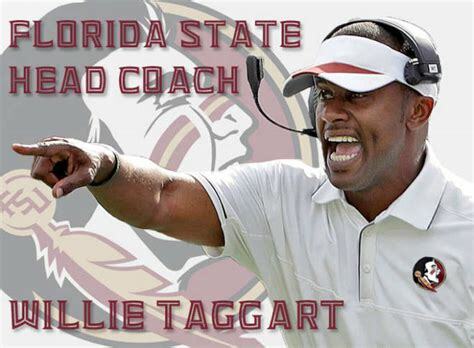 When talking about the tradition of Florida State Seminoles football current head coach Willie Taggart understands what’s expected in Tallahassee. After all the Bradenton, Florida native starred at Manatee High school and played the same position nearly a decade after Heisman trophy finalist Tommy Frazier. 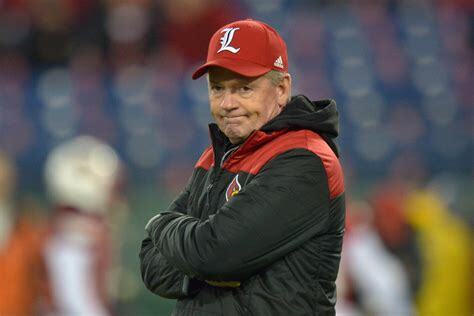 Taggart came highly recommended after the Jimbo Fisher experiment came to an end, but there will be a price to be paid as he found out first hand the competitive nature of ACC football. 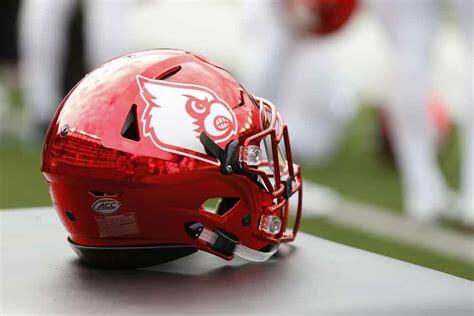 On the other side of the field will be another African American head coach, (not that it matters) who has his team off to a 2-0 start in his third season which by all indications could be special. 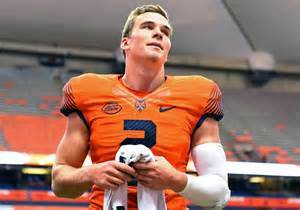 Syracuse hasn’t beaten Florida State since joining the Atlantic Coast Conference but came close in 2017 before losing 27-24. Loyal fans will begin tailgating Friday Night for this highly anticipated matchup between the two Atlantic division foes. 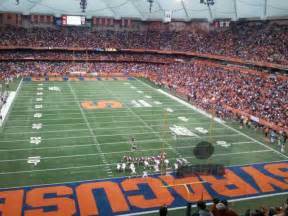 Saturday’s contest is at 12:00 PM EST at the famous Carrier Dome in Syracuse, New York. The ESPN Television Network will be broadcasting. The Opening Betting Line has Florida State as a three points home underdog against the point spread. The betting odds total is sixty-eight and a half points for Saturday’s contest. After the season-opening disaster in Taggart’s debut in front of a national audience head coach Willie Taggart is convinced he must do things his way. Although they took care of Samford last Saturday, it wasn’t the performance fans expected which caused some concerns in Tallahassee. Fans became irritable after the visitors got off to a 13-0 lead in the opening quarter. Quarterback Deondre Francois put the team on his shoulders with a 320 yards passing and three touchdown performance. Florida State is 0-2 against the spread this season, and the offensive line is still an area of concern; it’s been that way since Francois freshman campaign. Florida State ranks 106th rushing the football, but it’s just two games. Taggart is known as an offensive innovator; they’ve scored only thirty-nine points in two games, 105th in the FBS. Making matter worse they look soft on defense which is out of character for any Florida State football team. Coordinator Brian Ward will have his hands full Saturday against an explosive Syracuse offense. Penalties and special teams have also been suspect with Florida State; it’ll be a make or break game for the Seminoles, they can’t lose two games with Clemson, Boston College, along with the rest of the ACC Atlantic. Bovada.Lv, list the Florida State Seminoles at +750 to win the 2018 Atlantic Coast Conference Crown. Syracuse has scored One hundred and seventeen points in two games, although they were against Western Michigan and Wagner it’s still impressive. Quarterback Eric Dungey looks comfortable in Babers system, you can bet it’ll be put to the test Saturday against the athletes that Florida State has on defense. The Orange averages six-yards per play on offense and they play with tempo. Dungey has thrown for 402 yards with a 166.4. QB rating in 2018. What sets everything up for the Syracuse offense is the short to intermediate pass, he’ll also fake a run to a back and take off around the end if Florida State play’s the middle. The Orange are 2-0 ATS this season with both games going well over the total. Syracuse ranks 108th in total defense allowing opponents nearly seven yards per play, and that can’t happen if they want to pull off the upset Saturday. Linebacker Kielan Whitner is their best player; his name must be called often. 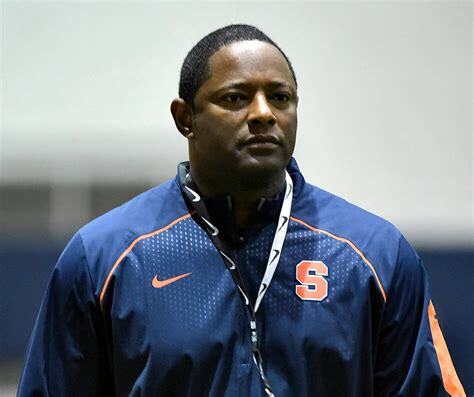 Syracuse upset then number-two ranked Clemson in the Dome last season, and this could be another signature victory in the Dino Babers era. Syracuse has also been kind to the betting public, 4-0 to the point spread in September, also the home team is 5-2 ATS the last seven. Bovada.Lv, list the Syracuse Orange at +10,000 to win the 2018 ACC Championship.